Working Hard, Raising Children, Homeschooling and Adopting…all to the glory of God! 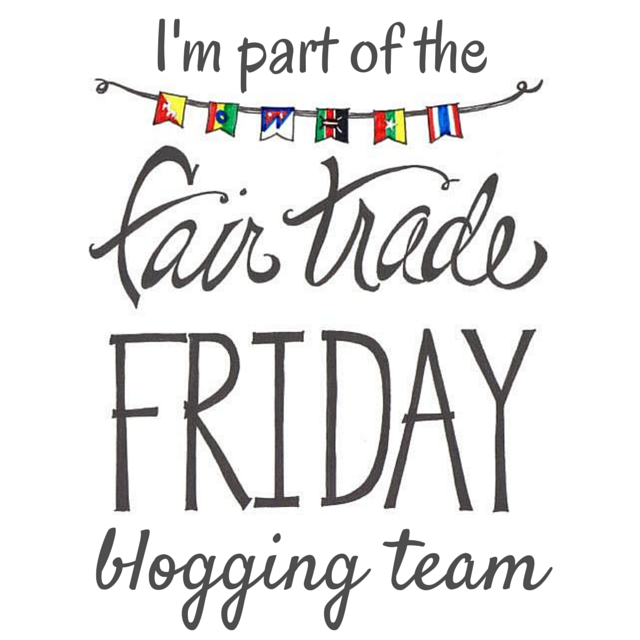 I’m part of the Fair Trade Friday Blogging Team! 8.2.2014 ~ Yard Sale Success! 11.13.2014 ~ Premier Jewelry Fundraiser Raised $300! 12.19.2014 ~ Agreement with placing agency to move forward, hoping to adopt from St Vincent, St Lucia, Dominica or Grenada! Excited to officially begin! 2.24.2015 ~ Officially on the waiting list for a referral at spot #18! 5.13.2015 ~ Heard via email…we’re at #14 on the waiting list! 5.18.2015 ~ Read-A-Thon Update: Raised $3,025.25! 6.12.2015 ~ Yard Sales brought in almost $2500! 6.28.2015 ~ Thirty-One Fundraiser Raised $250! 10.15.2015 ~ We are now #10 on the waiting list! 1.8.2016 ~ We got approved for a Show Hope grant! 4.5.2016 ~ Heard via email…we’re #9 on the waiting list! 10.13.16 ~ Found out we have an anonymous donor for home study renewal expenses! 11.4.16 ~ New adoption board in SVG sworn in. 11.7.16 ~ Heard via email we are #8 on the waiting list. 3.22.17 ~ Heard via email we are #7 on the waiting list. 7.11.17 ~ Heard via email we are #5 on the waiting list. 11.16.17 ~ Heard via email we are #4 on the waiting list. 4.19.18 ~ Heard via email we are #2 on the waiting list. 7.5.18 ~ Heard via email that we are still #2 on the waiting list and that we need to work to update our home study and immigration paperwork for the second time. 9.5.18 ~ Home study update meeting and paperwork turn-in. Praise God for a discount for this update! 11.12.18 ~ Officially received a referral! Family pictures are a tricky thing for me. I treasure photos greatly. I enjoy the art of taking pictures, looking and re-looking at pictures and capturing precious moments. However, whenever it comes to family photos, though there is a smile on my face, my heart is divided. I can’t help but think of our precious sons who should be beside us in our family pictures. It almost seems wrong to capture a “family” photo without them! However, this is our family, at present, and I desperately want it captured nonetheless. I even go so far as to think, “What if this is our last family photo together?!? !” Because sometimes it is, and we just never know. On the flip side, I thank God for the family I have here and that gives me reason to smile and capture this moment. I suspect I will always feel the void, the struggle and the pangs of sadness. I didn’t anticipate grief flooding in this Christmas season. The waves definitely come fewer and farther between, and this one came unexpectedly, seemingly out of nowhere. Dear friends were sharing their burdens of loss and pain during Sunday School one morning. Their hearts echoed what was all too familiar to me. I bit my lip and wrestled through class, thinking I could hold it together because I’m typically not much of a crier. I ducked my head and made a beeline for my spot on the pew for service, I just couldn’t shake this deep sorrow that filled my heart. Images of the day we lost Andrew flashed through my mind. The throbbing ache in my arms, desperate to hold my children close, was there. I wondered and worried about how my surviving children would deal with the deaths of their brothers into their adult years. The memories, thoughts and tears wouldn’t stop. This Christmas a dear friend gifted our kids with Christmas outfits, and I kept thinking, Andrew and Isaiah should have matching outfits too! It just didn’t seem fair. I simply could not hold back the tears that came in torrents down my face. I had to walk out of that service and go home. I felt unable to stand up under the weight of the grief. It felt so bizarre to be feeling these gut wrenching emotions, seemingly out of the blue. I suspect these moments will always come. It’s all part of the journey. I’m still not used to it and am surprised by grief. Here’s to 2016! Happy New Year! 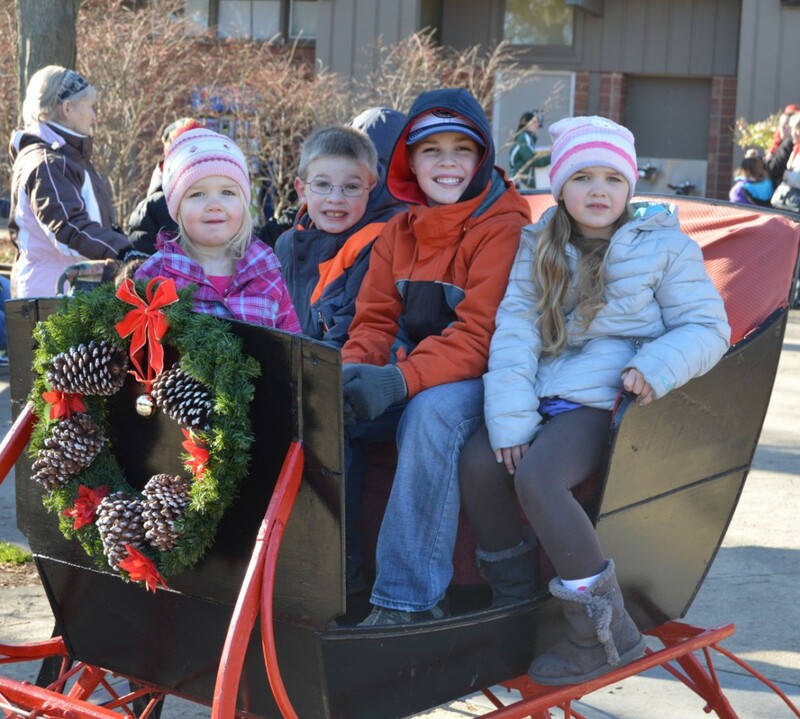 In 2015, family pictures, Christmastime and ringing in the New Year held another new set of emotions for me. Throughout the festivities, I kept wondering if, perhaps, this was our last Christmas as a family as we now know it. Would we be sharing our celebrations with a new son or daughter next Christmas season? If God would allow us to add to our family in 2016, we would be so grateful. I treasured this season with my family a little bit differently, not knowing what 2016 would hold. By the grace of God, and with hope, I do know Who holds 2016. I’m thankful for His faithfulness. I’m trusting in His provision and timing, glad that He can see the big picture that I can’t. He gives and takes away. Blessed be the name of the Lord.